The fundamental concepts of writing are a foundational skill that students will build upon throughout their educational careers. 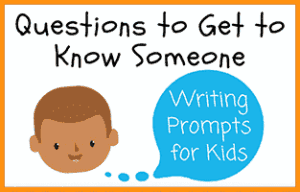 As an elementary school teacher, you know the importance of teaching writing skills and the elements of a story to students as early as possible. 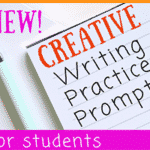 In order to encourage students to write and to help them enjoy writing, you may want to think about implementing a writing center in your classroom that allows students to write creatively at their leisure. 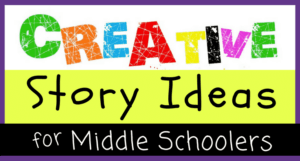 You also should include creative writing assignments in every subject, from math and science to social studies and reading. 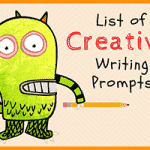 Use these short story writing prompts to encourage your students to think creatively and to give them an opportunity to develop their own characters and plot lines. 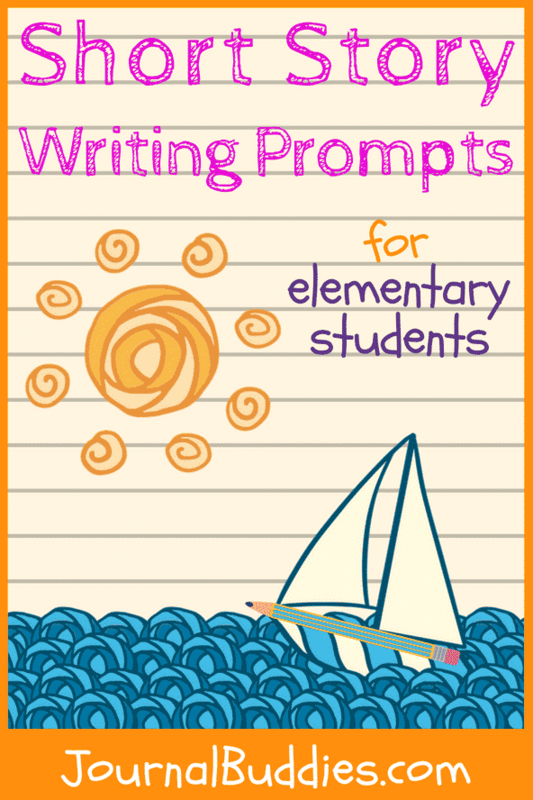 You have to write a story about these four words: Dinosaurs, pizza, swimming and school. Your character has two best friends, who are in the middle of a disagreement. What is the disagreement about? How does your character help their friends solve their problem? 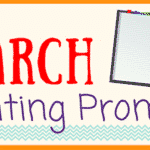 Write a story about a magical wizard who has cast a spell on your classroom. What does the spell do? How do you and your classmates work to break the spell? Your story begins on the hottest day of the summer. Talk about what your character does to keep cool, and the adventures that happen on this day filled with sunshine. Your story begins on the coldest day of the winter. Talk about what your character does to stay warm, and the adventures that happen on this day filled with snowflakes. In your short story, you get to be the President of the United States for the day. What do you do? Do you change any laws? Do you meet any new people? Tell a story about a dog who is lost in the big city. Who does the dog meet on their journey? Where does the dog end up at the end of his adventure? 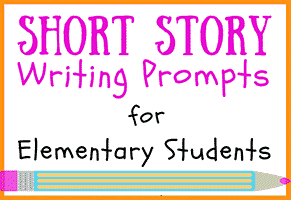 Write a short story about the history of your family. Start by telling how your grandparents met, and continue on through the generations. 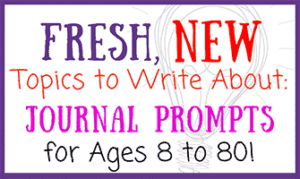 Create a character and describe what life is like for them in the year 2050. What type of job does your character have? What type of transportation does he or she use? Where does your character go to have fun? Name your role model, and write a story about what you would do if you could spend a day with that person. Your character has the opportunity to plan their dream vacation. Where does your character go? What happens when they arrive at their chosen destination? Think about the last dream that you had while you were sleeping. 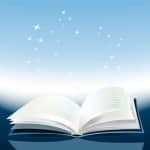 Write a short story based on that dream. You woke up one morning and discovered that your crayons had come to life. They drew all over your homework. What colors came to life? What did they draw? What happened next? Your character goes swimming at the local beach, and is taken by surprise when he or she discovers a mermaid community. Write a story about what happens next. 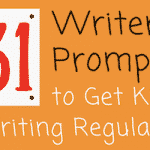 Write a story based on: the color yellow, a kite, two hedgehogs and a delicious chocolate cake. 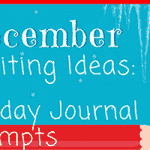 Write a story from the perspective of a bird flying south for the winter. You discovered a hidden treasure while playing on the playground. Write about what you found and what you did after you found it. Your character has a chance to go back to one specific day and make one change. Write about the choices the character makes and the impact that they have. You are an astronaut who is preparing for your first mission to space. Where are you traveling to in the universe? What do you bring with you for your journey? 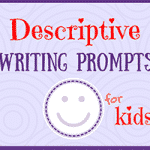 Write a story from the perspective of a grasshopper. What does the world look like around you? What types of things do you do during the day? Your little brother came home with a new pet dinosaur. 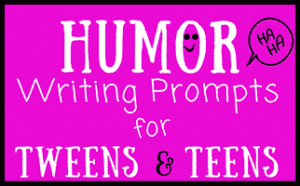 Write a story about your parents’ reactions. 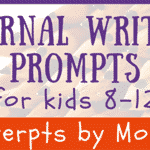 Write a story about a character who stumbles upon a magical, color-changing rock. 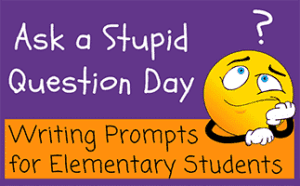 You’ll be amazed at the creative stories that your students come up with after being given a few of these prompts. 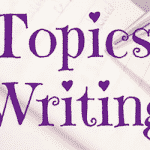 As always, keep on writing!